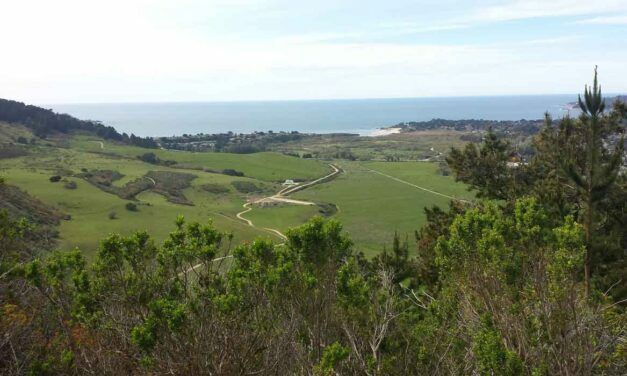 Don’t miss the best hike and views in Carmel on the Monterey Peninsula of California – Palo Corona Regional Park. 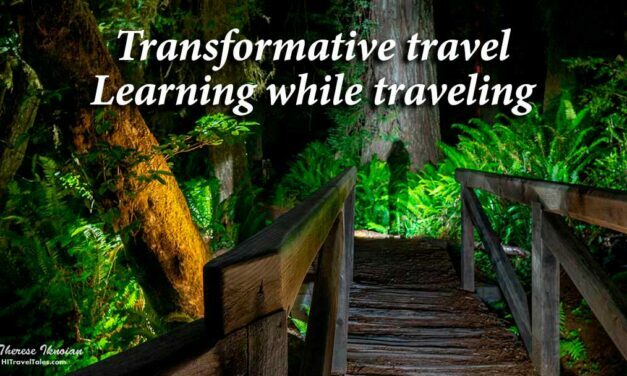 In the spring, wildflowers are thick and amazing. The rest of the year, Carmel’s Palo Corona Regional Park is just peaceful and spectacular. 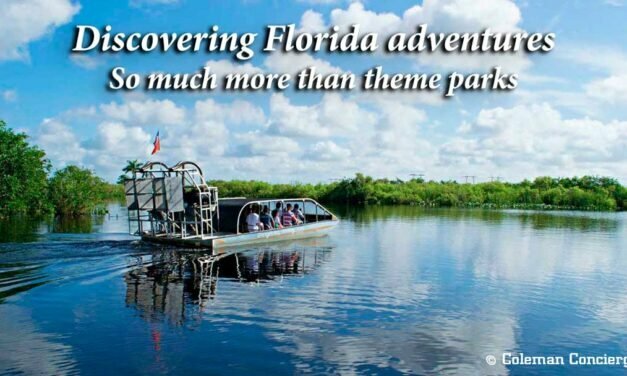 Believe it or not, there are amazing Florida adventures to be had that do not involve theme parks. You just have to know where to look, and it’s in the water. Guest writers Ed and Jennifer Coleman of Coleman Concierge provide insider tips on kayaking, airboats, scuba diving, swimming with manatees and more.